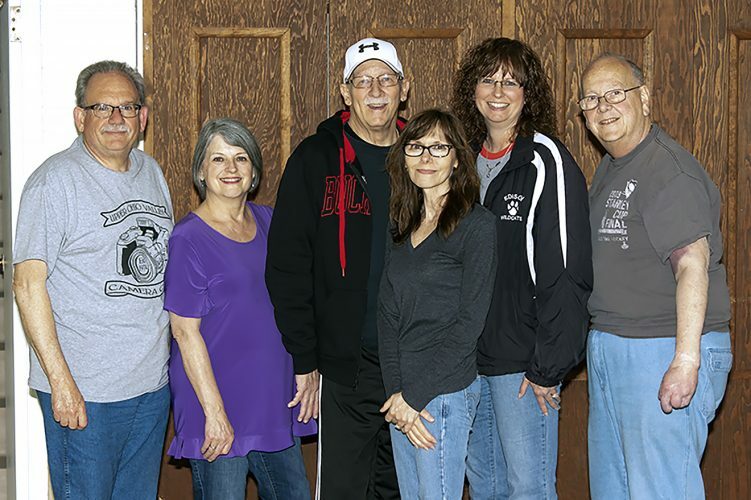 During the annual trick-or-treat held Oct. 24, residents of the Villa Vista Royale and the Villa Royale gave out candy and the facilities offered refreshments for more than 100 children and their parents. 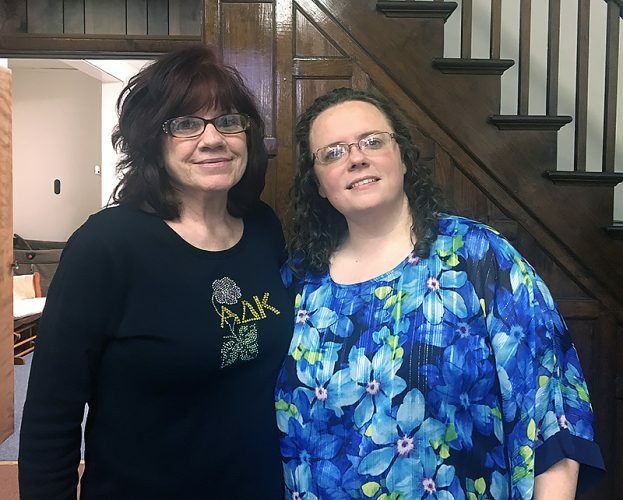 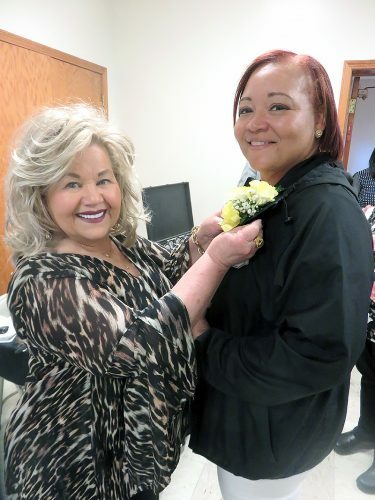 “It was open to the community and is something we do every year,” explained Sue Fecske, admissions/social service, Lancia Nursing Home-Villa Vista Royale. 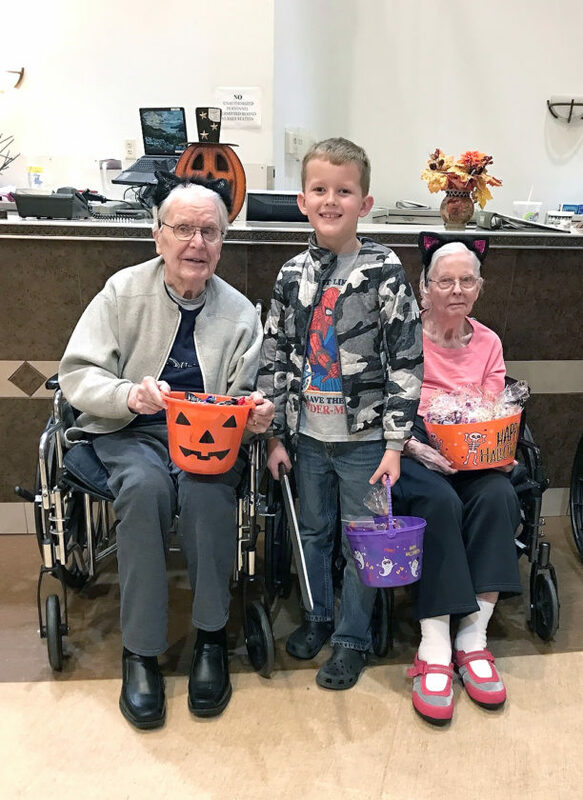 Donald and Clara Dorgan, residents of Lancia Healthcare’s facility the Villa Vista Royale, visited with trick-or-treater Austin Waggoner.